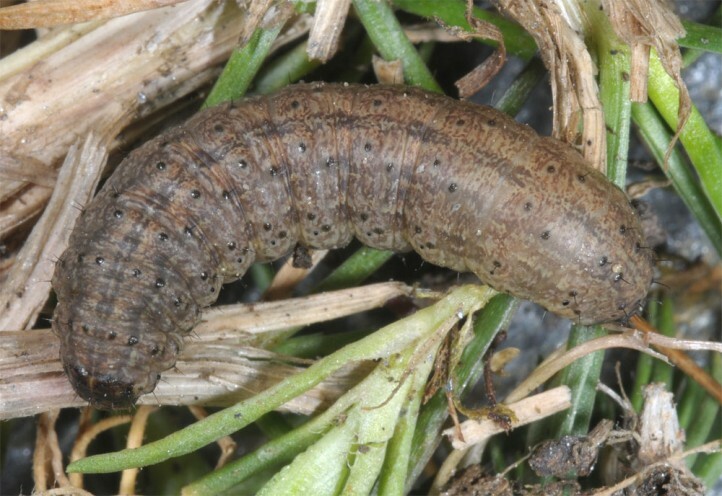 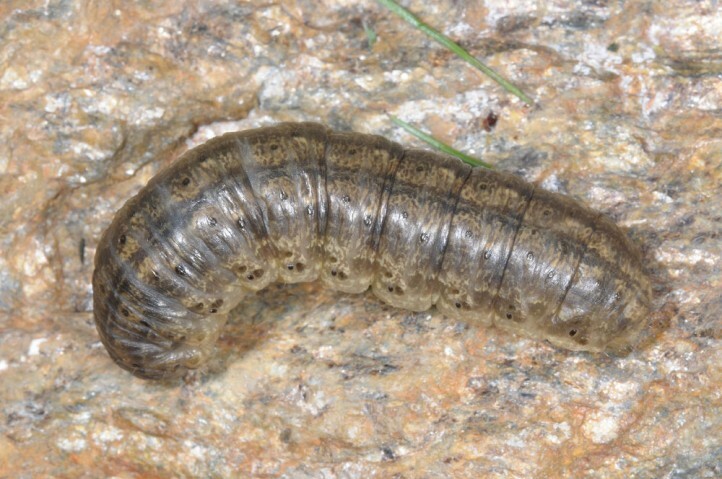 The larvae feed very polyphagously on the often only scarce grasses and herbs of their habitats. 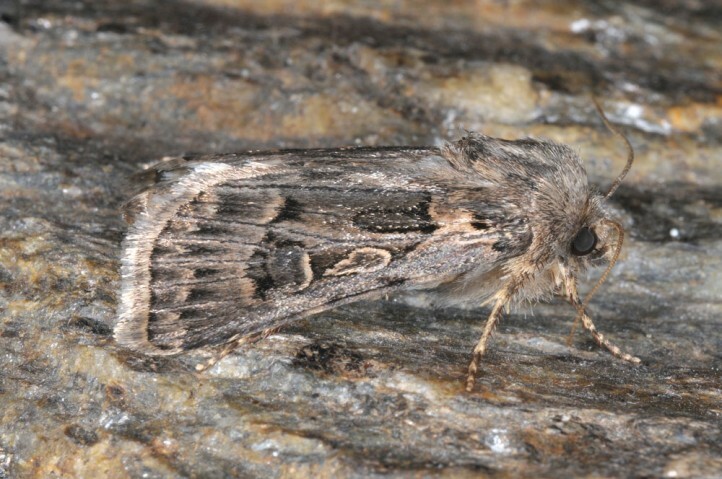 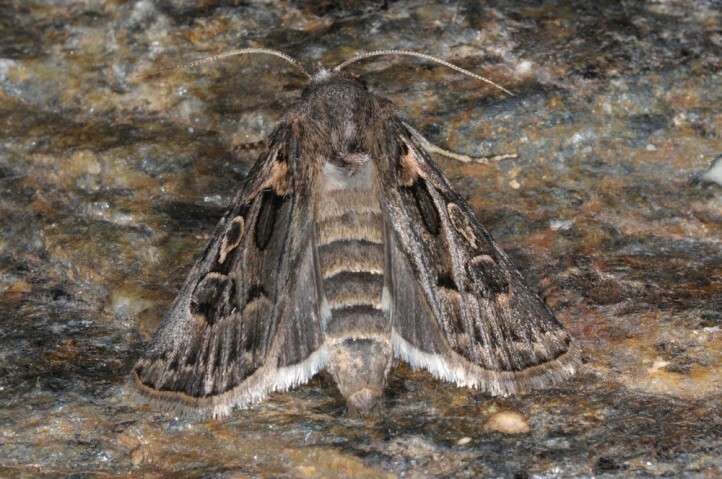 Agrotis obesa inhabits cliffs or rocky slopes up to high Alpine levels. 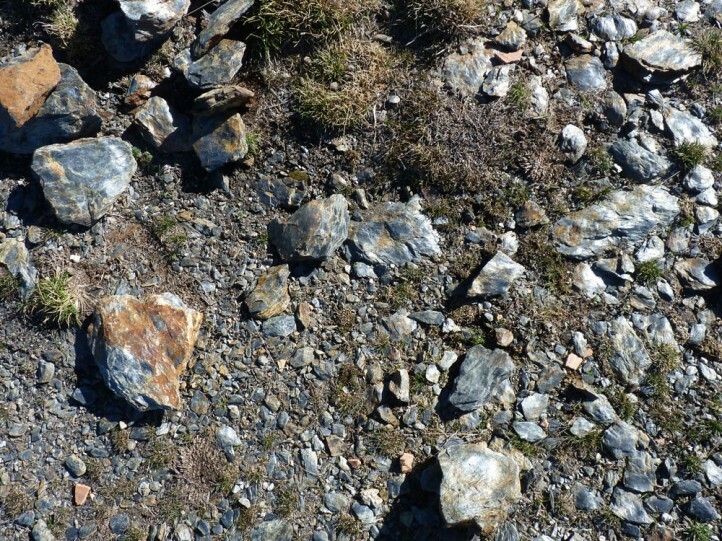 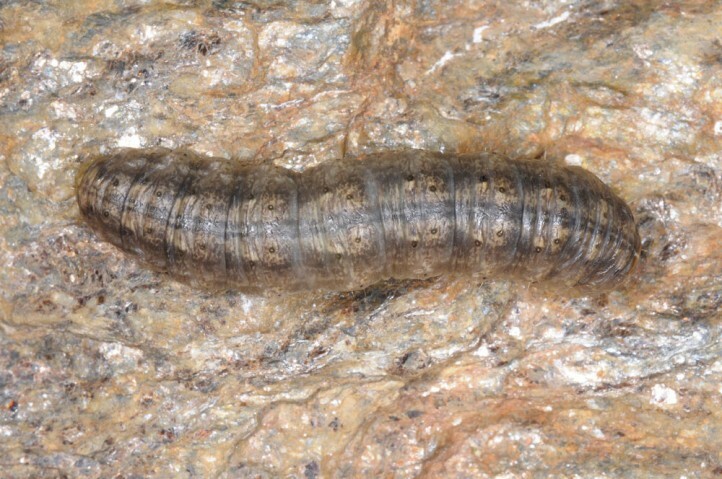 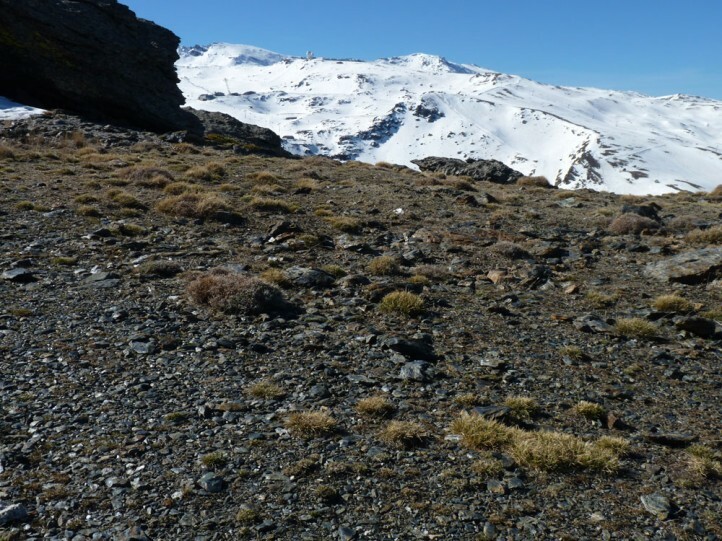 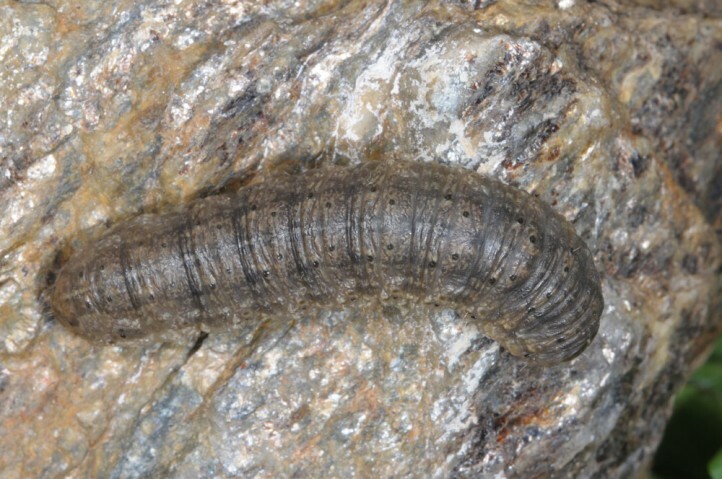 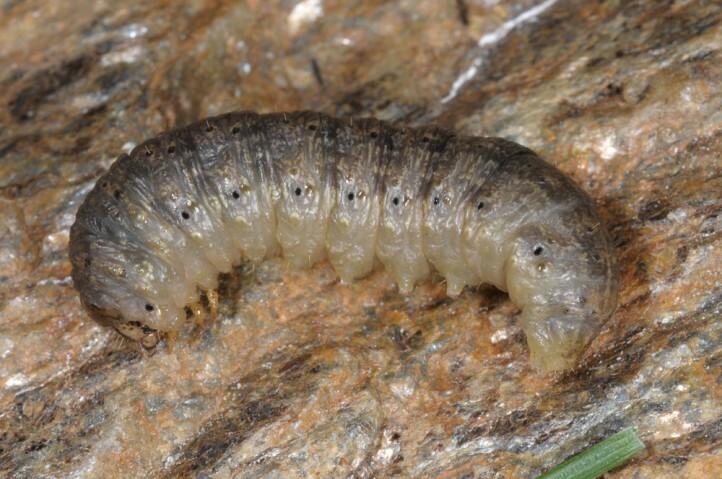 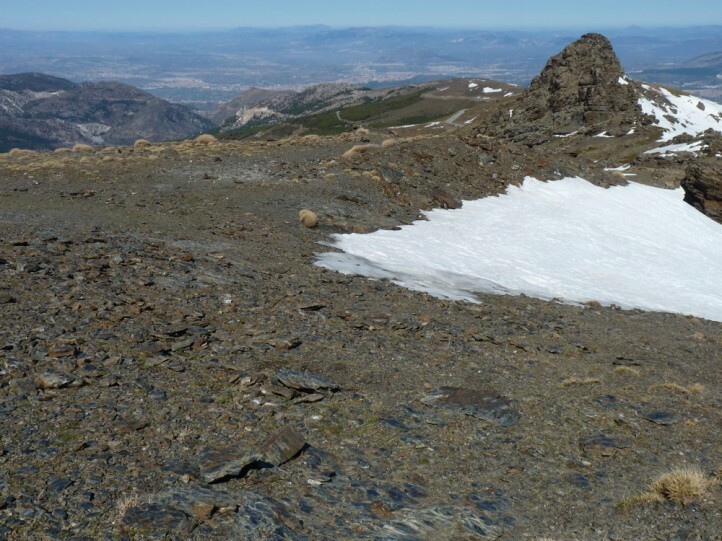 I recorded larvae under stones together with those of Standfussiana lucernea in 2600m asl in S-Spanish Sierra Nevada in late March 2015. 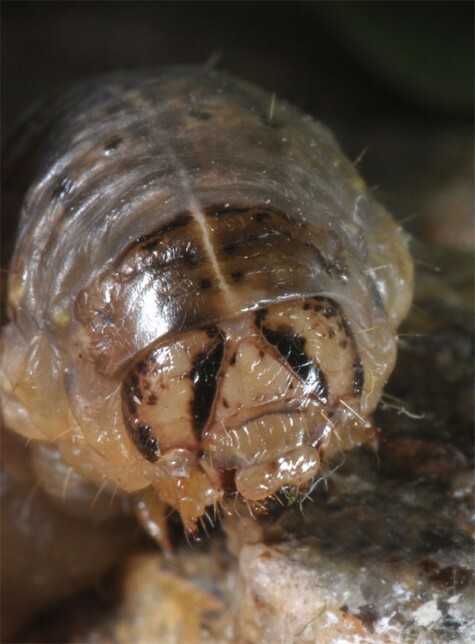 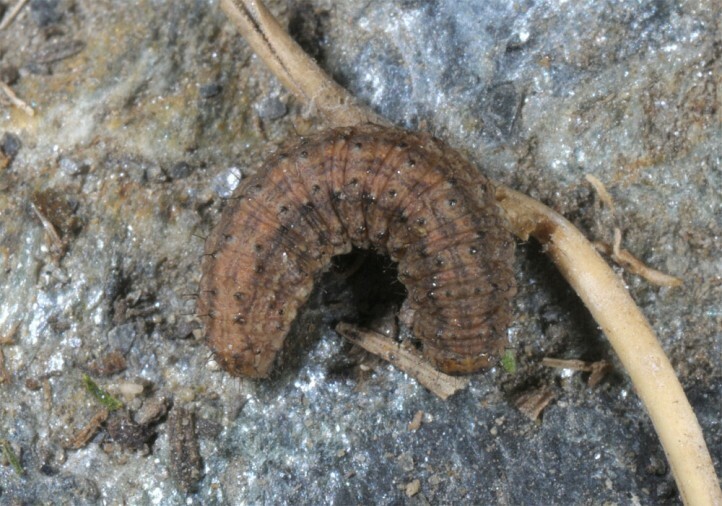 The young larva hibernates and is mature in April or May. 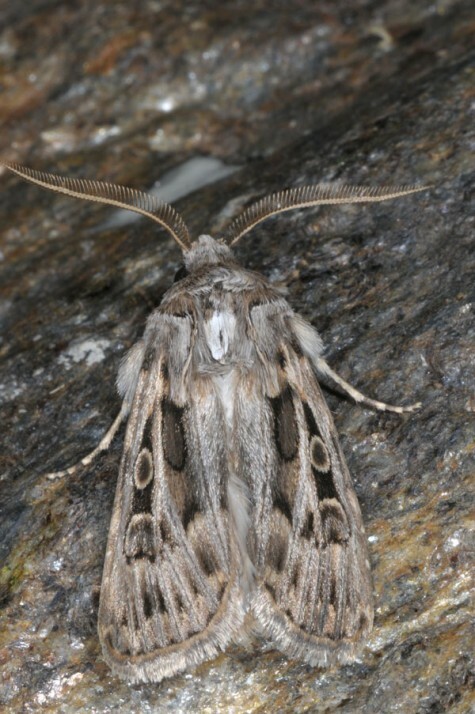 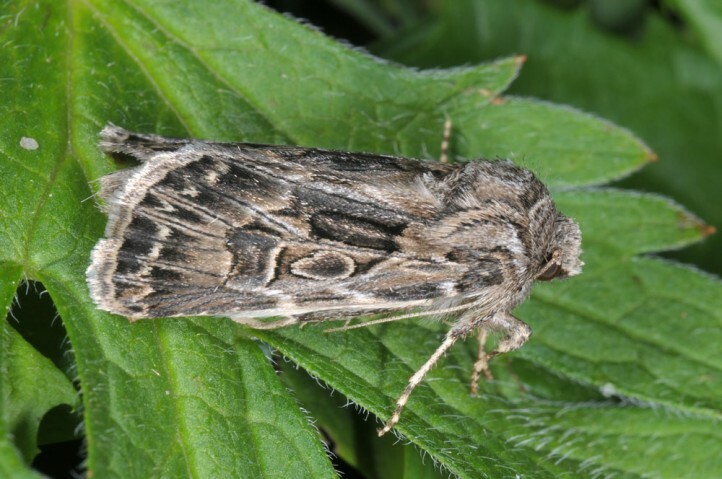 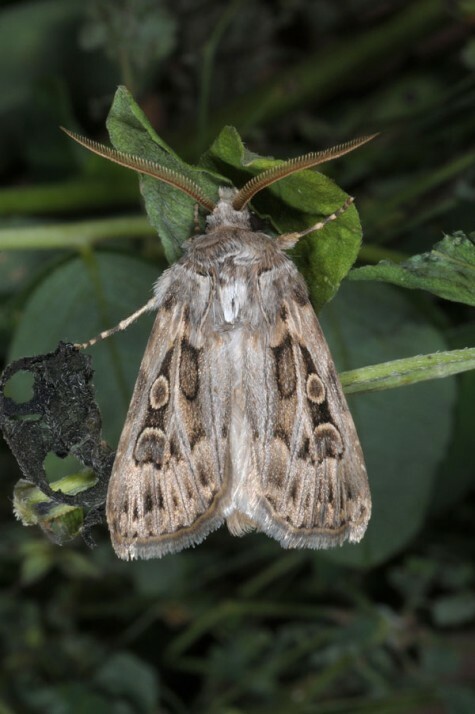 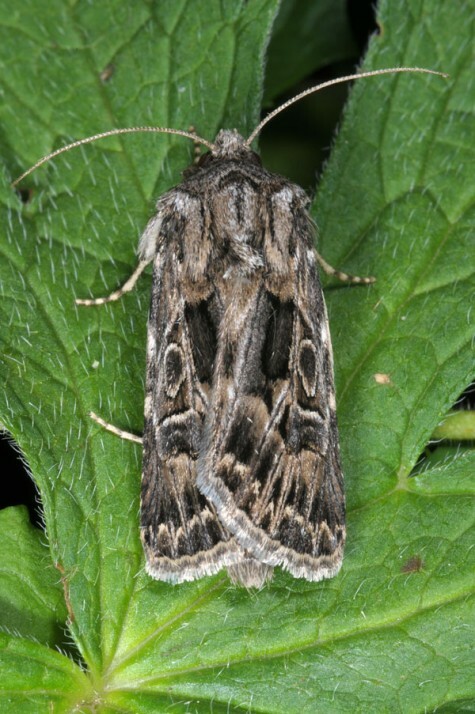 It estivates prior to pupation so that moths will appear not until late summer and autumn. 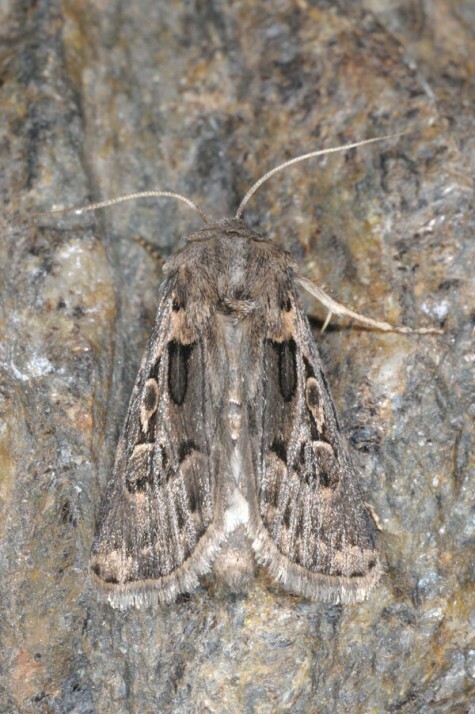 Th species occurs in N-Africa, S-Europe and W-Asia.